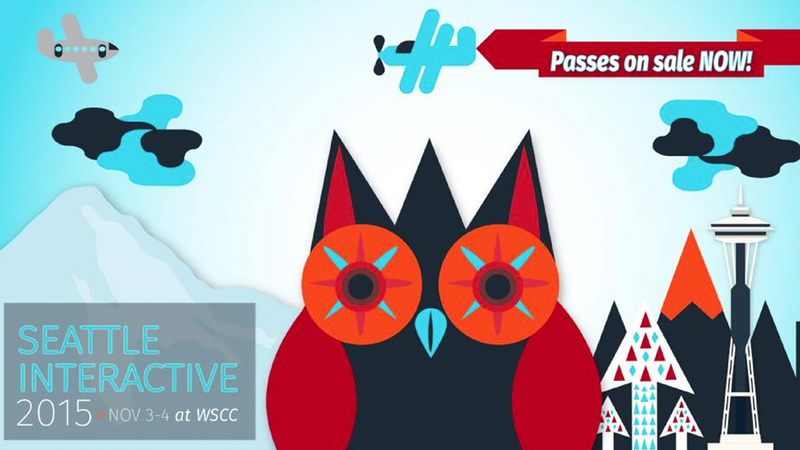 The Seattle Interactive Conference will takeover the Washington State Convention Center on Nov. 3rd and 4th. 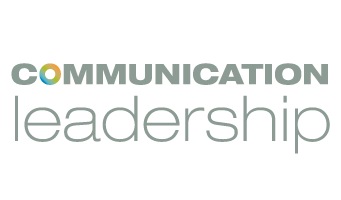 This year, Comm Leaders have a unique opportunity to gain free access to the event. SIC is looking for Twitter-savvy volunteers to help live-Tweet the conference in exchange for a conference pass. Seattle Interactive is the premiere technology event in the Northwest. The conference connects the most influential ideas of the year with emerging trends that will shape the industry. Leading brands, marketers and technologists turn to Seattle Interactive for inspiring speakers and tactical content to plot their next course. Sessions cover marketing, branding, communications, UX/UI design, and professional development, along with structured networking events. Seattle has emerged as an industry pacesetter, and a critical new hub for the digital marketplace. Seattle Interactive is its definitive event. With so many influencers gathered in one location, Seattle Interactive is a rare opportunity to make critical connections. There will be a pre-conference briefing at the UW in mid-October, where volunteers will learn about SIC’s Twitter voice and receive session assignments. Interested students are highly encouraged to attend. The conference itself will be at the Conference Center at Washington State Convention Center. Parking will not be provided and is in short supply (and very expensive), so it is recommend that volunteers use public transportation to commute to and from the event. Please sign up or find out more about this opportunity by emailing masa@crownsocial.com.